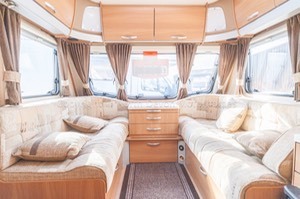 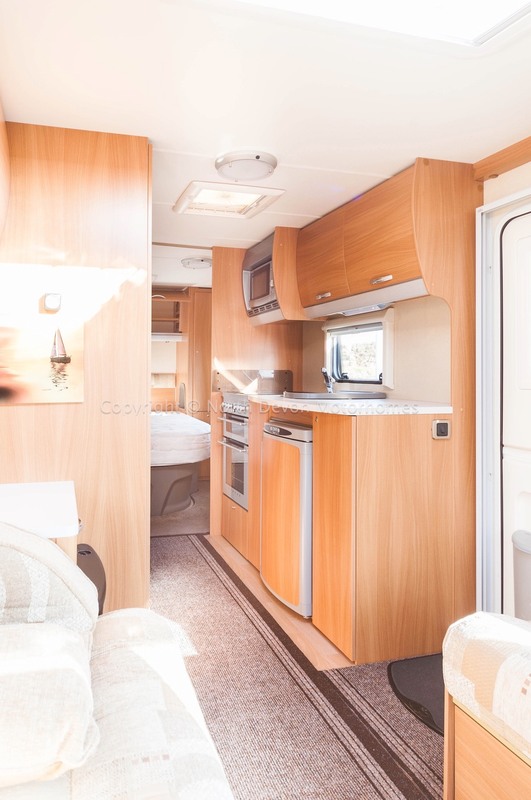 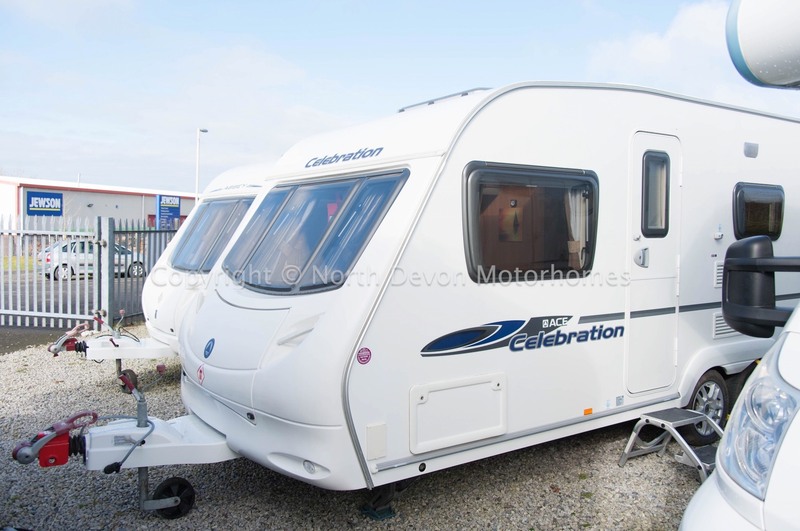 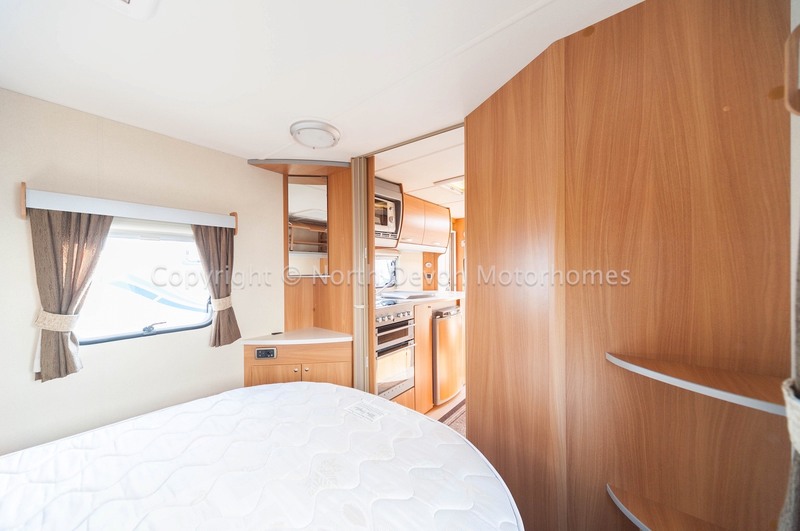 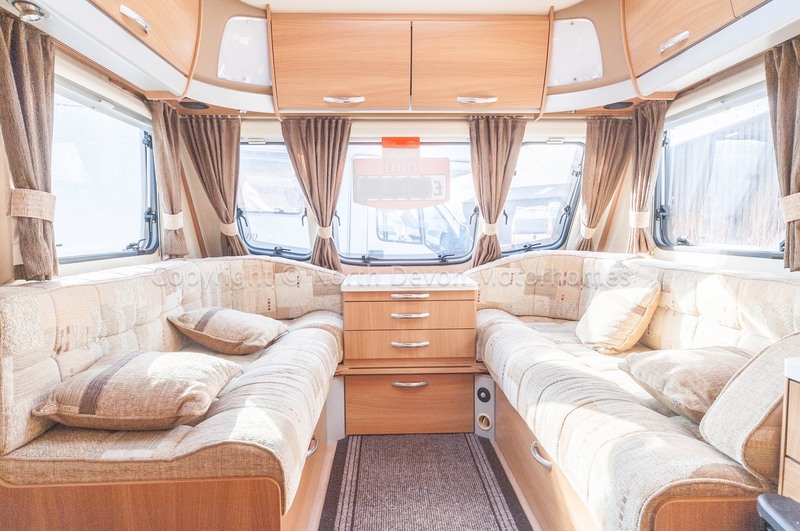 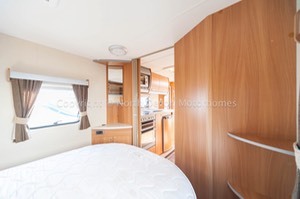 Ace Celebration 630 Statesman, Favoured Tag axle fixed island bed layout. 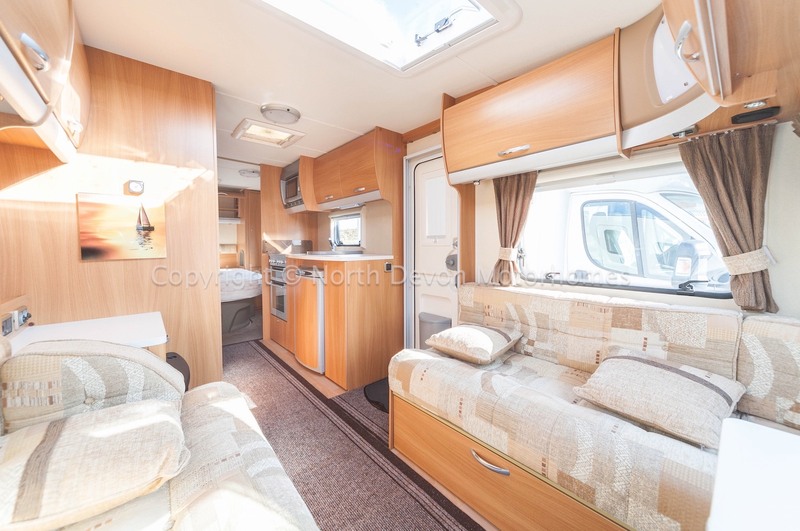 In superb condition inside and out, viewing highly recommended. 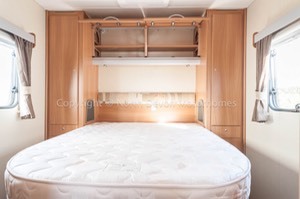 4 Berth, Fixed Island Bed, Lounge Settees make two singles or one large double. 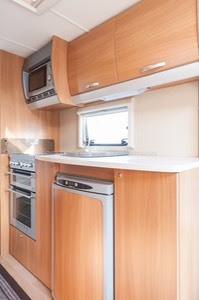 Ample storage with wardrobe each side of island bed. 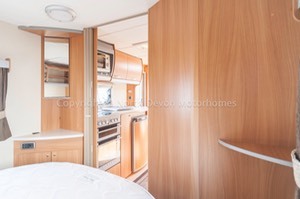 High level lockers, drawers, heki roof light, storage under bed, tv station, concertina door for privacy. 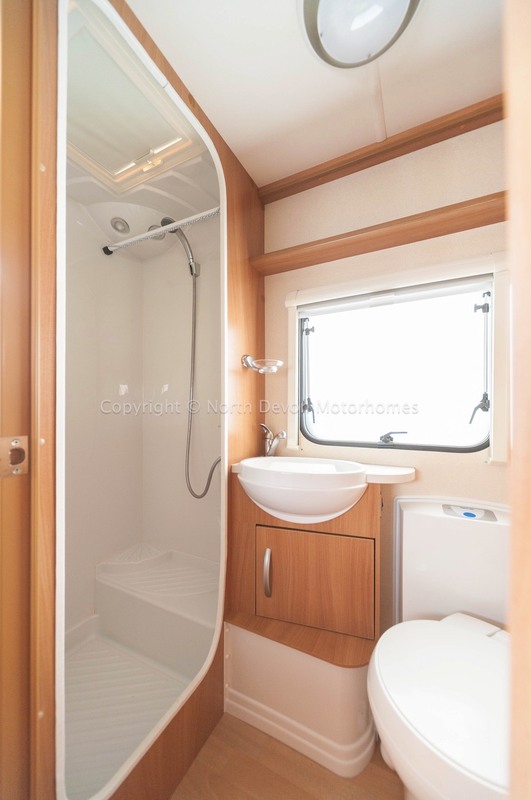 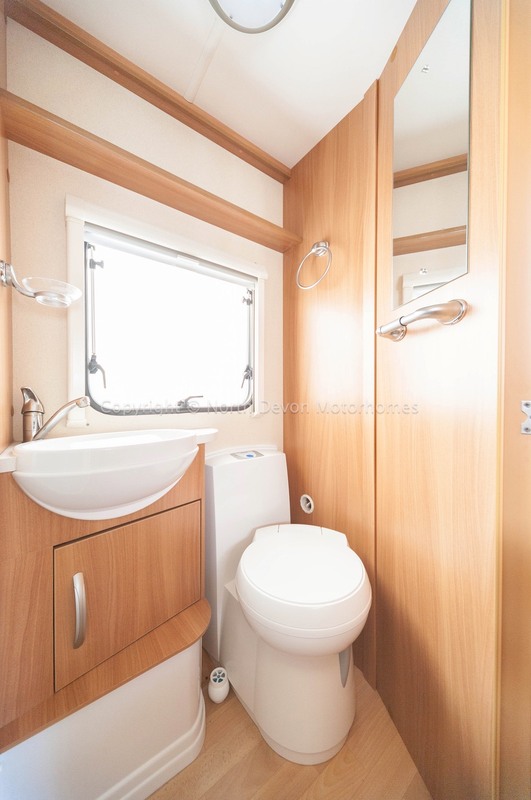 Separate shower compartment with roof vent and 12V spots, swivel base cassette toilet with electric flush, moulded sink unit with storage, wall mounted mirror, window with nets and blinds, 12 V lighting and hot blown air heating point. Oven, 4 burner hob (3 Gas and one mains electric), Sharp microwave, 3 way fridge, sink with drainer, hot and cold tap, ample storage. On-board water tank, Truma Ultrastore Hot Water System running on gas or Electric, Truma Ultraheat hot blown air system running on gas or Electric. External gas bbq point. 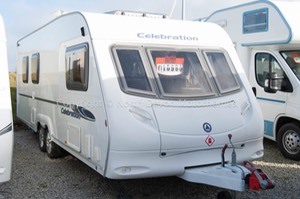 Hitch lock, wheel lock, Status tv aerial, locking wheel nuts.